Creative itineraries that fulfil the desires and needs of clients. Range of holiday packages to cater for our clients’ tastes and needs. Marvelous Mobile Safari is a registered and Licensed Tour Operator Company in Botswana, with experienced staff in arranging tailor-made safaris for travellers of all budget levels. 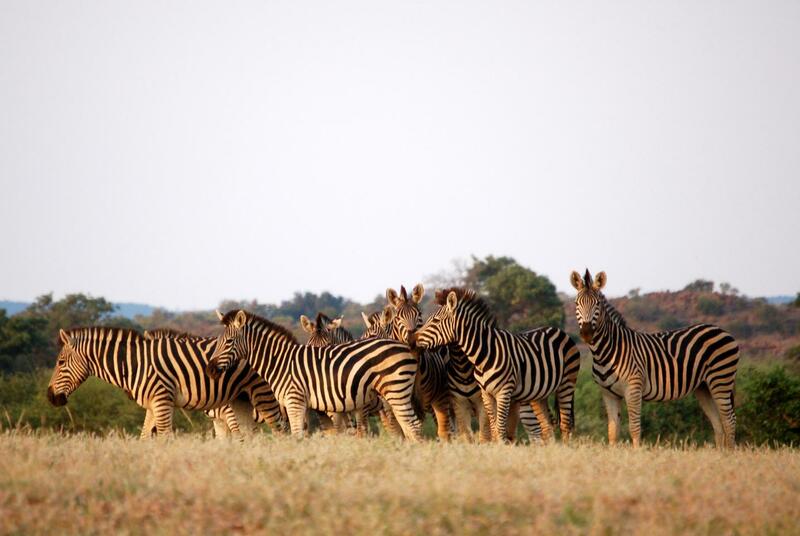 Our staff has incomparable knowledge about wildlife and African cultures. Marvelous Mobile Safari is dedicated to offering their clients personalised and professional assistance in planning their perfect safari and are willing to give expert and informed advice to a first time or experienced traveller.